Welcome to the registration site for the Leadership Conference: Lead with Courage. MassCUE (Massachusetts Computer Using Educators) and MASCD (the Massachusetts affiliate of ASCD) have joined forces to bring together classroom and educational leaders for a one-day event of powerful presentations, workshops, hands-on sessions, and informal gatherings to address the critical issues of education. Both organizations believe in the importance of excellent leadership skills for teachers and administrators. 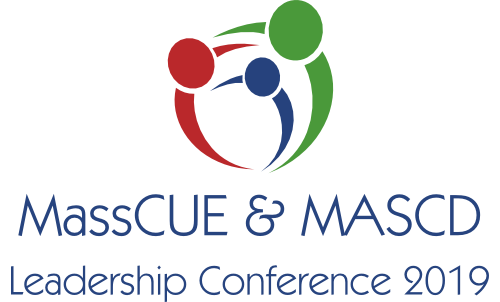 If you have any questions about registration, please do not hesitate to contact us at masscue@masscue.org. We look forward to seeing you at Holy Cross College in Worcester, MA.